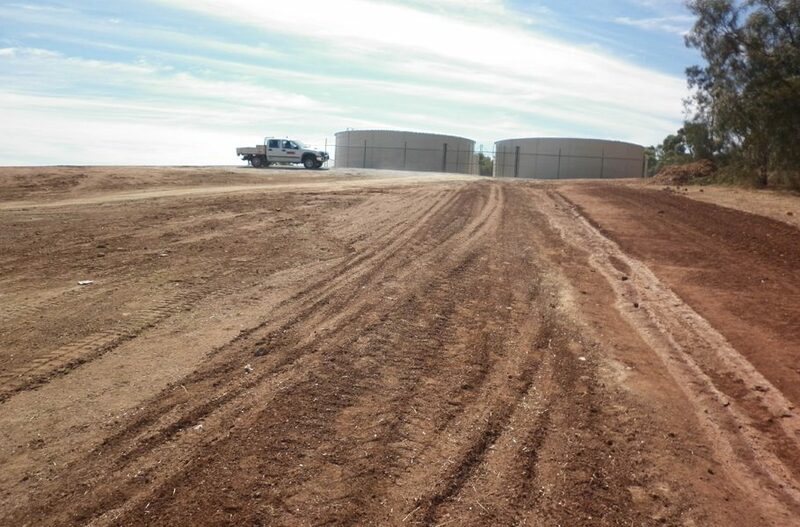 Design and construct of HPDE pipeline from existing tank supply to new tanks site. 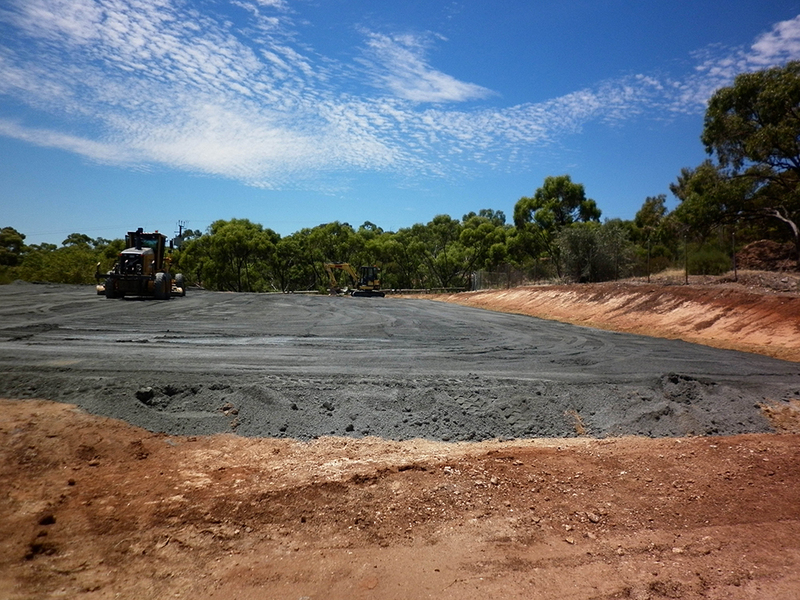 Construction of tank farm. 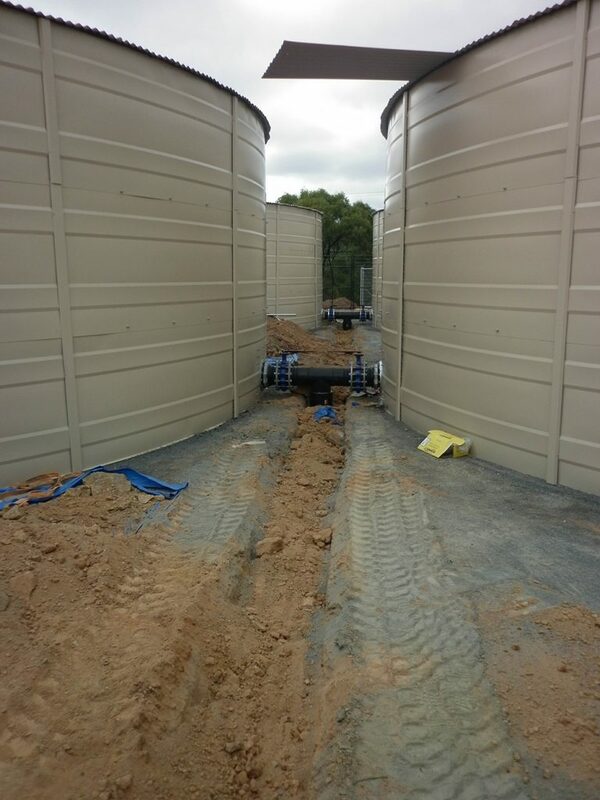 2000m x HDPE pipe, pump station design and construction. 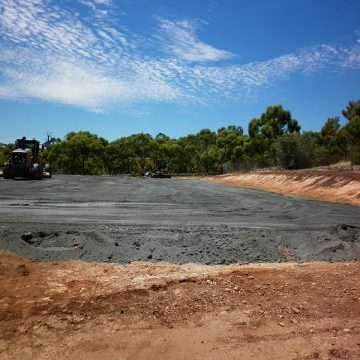 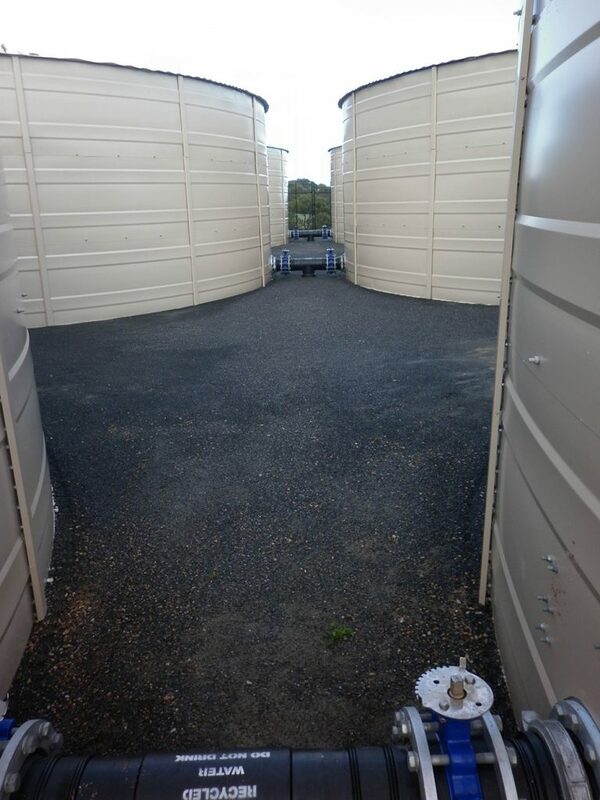 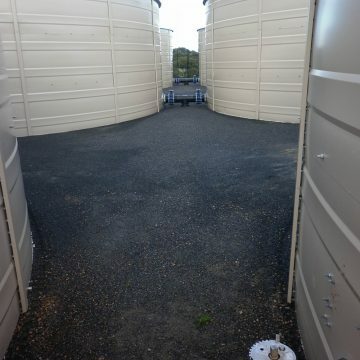 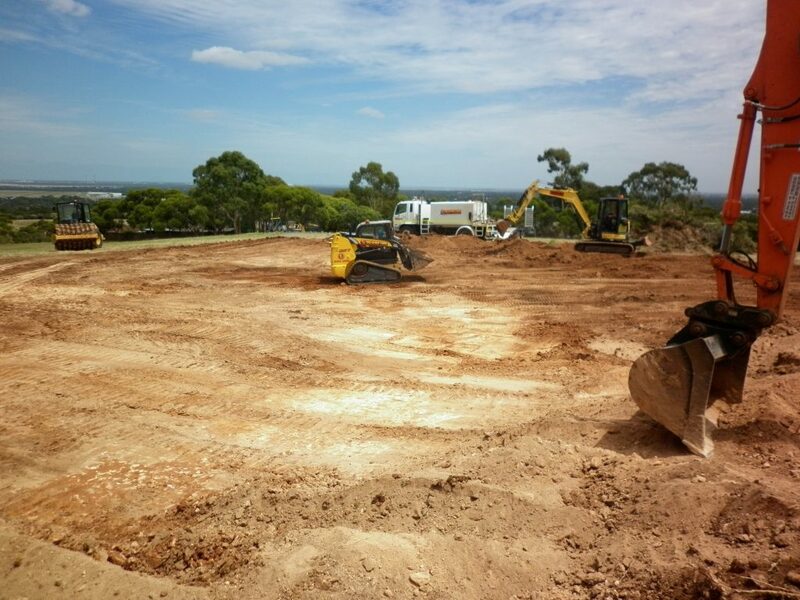 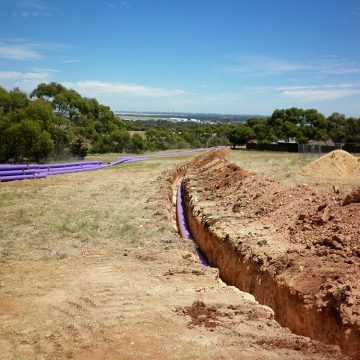 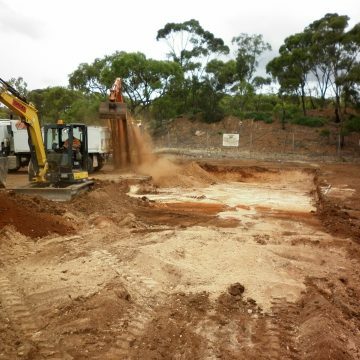 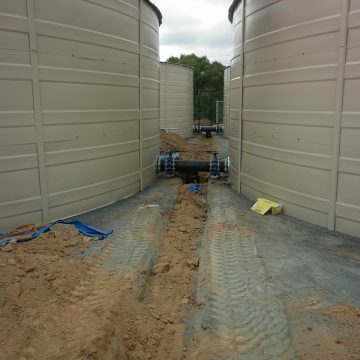 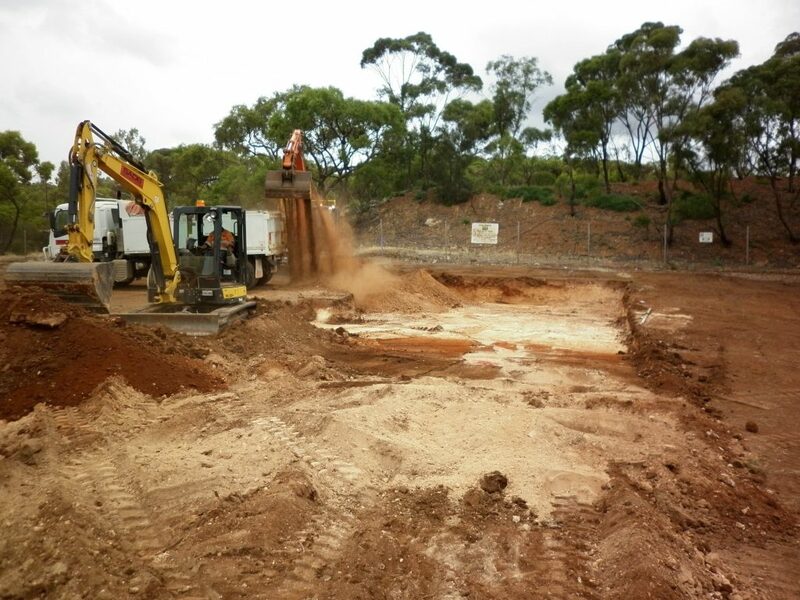 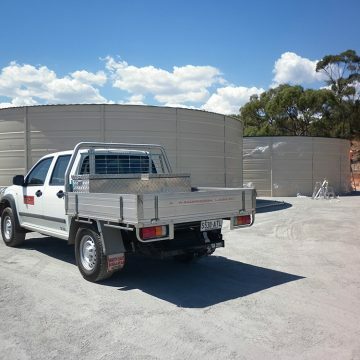 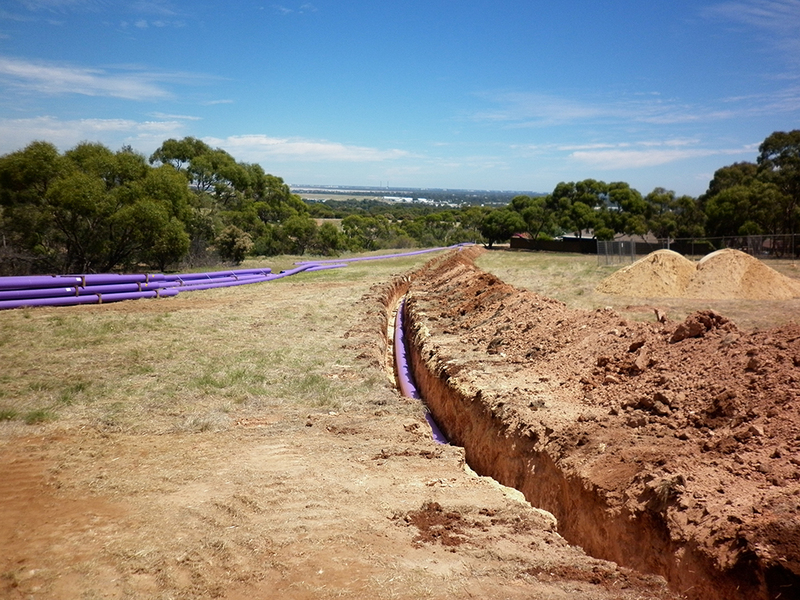 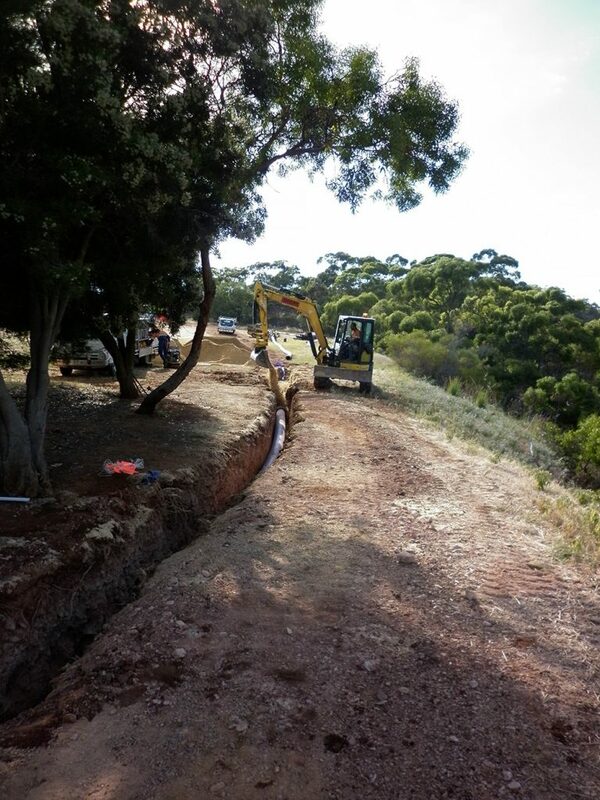 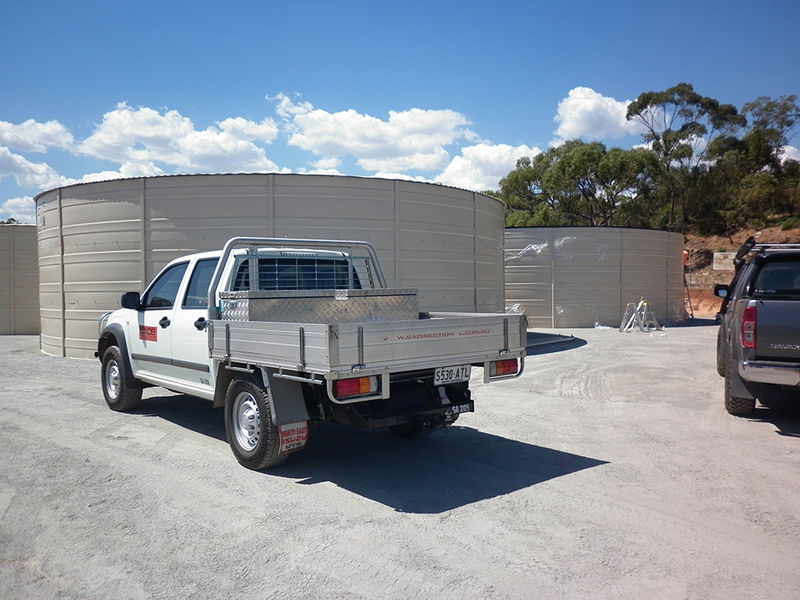 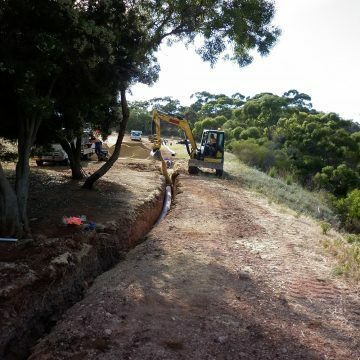 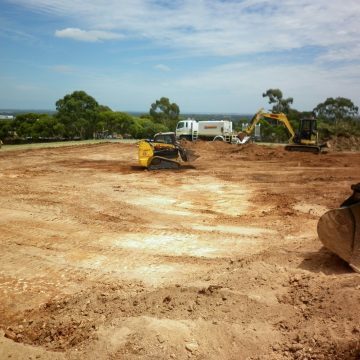 Preparation of hard stand 40m x 30m, supply and install 6 x HGT375 colorbond tanks with interconnecting HDPE pipework and isolating valves.